A whimsical medley of 12 melt-in-the-mouth nutty truffles and quirky puddingy delights. Made with fine organic chocolate, with cocoa beans from the Dominican Republic. Simply put, these truffles are the cat`s pyjamas. An assortment of delightful chocolate truffles - Rhubarb & Vanilla Fool, Hazelnut, Stem Ginger and Almond & Salted Caramel. Booja-Booja offers you delicious moments of sweet pleasure to help you brighten the faces of your friends and loved ones… And to occasionally enjoy on your own! 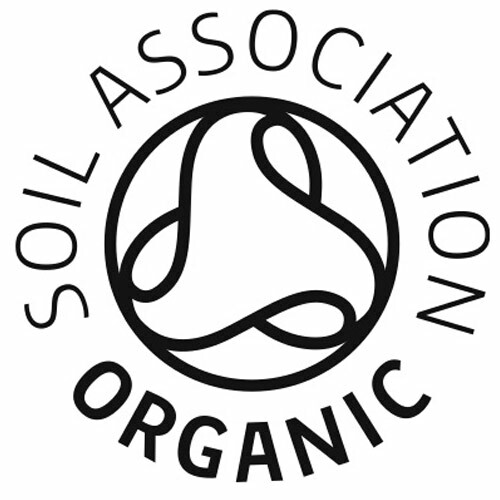 Their recipes have the perfectly minimal number of simple organic ingredients and everything is dairy, gluten and soya free. Chocolate* (cocoa solids* 55%, cane sugar*, vanilla*), Coconut Oil*, Almond Paste*, Stem Ginger* (ginger*, cane sugar*), Cane Sugar*, Hazelnuts*, Rhubarb*, Cocoa Powder*, Water, Sea Salt, Vanilla Extract*. May also contain pecan nuts, cashews and almonds. 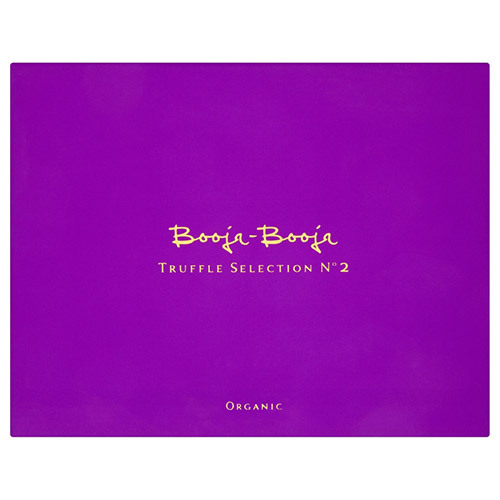 Below are reviews of Booja-Booja Special Edition - Organic Truffle Selection No.2 - Best before date is 10th June 2019 by bodykind customers. If you have tried this product we'd love to hear what you think so please leave a review. Gorgeous, decadent, delicious. Brilliant gift or just indulge yourself!